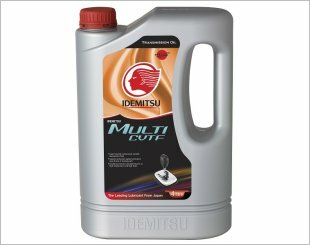 Transmission fluid serves as a lubricant to the transmission system and often contains the combination of additives such as anti-wear additives, rust and corrosion inhibitors, detergents, dispersants and surfactants (which protect and clean metal surfaces). 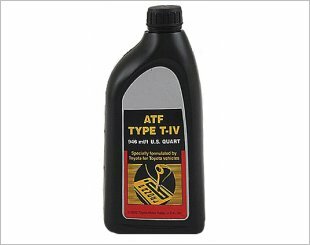 Unlike manual transmissions, which use manually operated clutches, gear shifts, and linkages, an automatic transmission uses Automatic Transmission Fluid (ATF) to operate those transmission components. 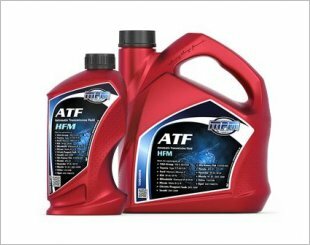 ATF provides the hydraulic (fluid) power that allows the automatic transmission to perform functions such as gear changing, transmission engagement and disengagement. 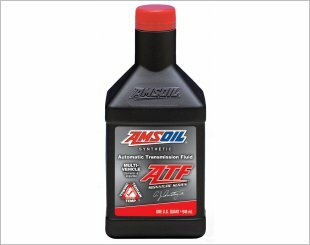 Transmission fluid also reduces heat and friction and ultimately increases automatic transmission life. 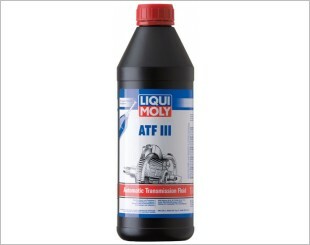 ATF III is a multifunctional hydraulic fluid guarantees perfect operation of hydraulic transmissions under extreme operating conditions. 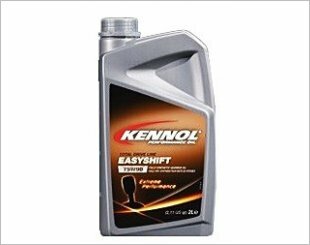 High-performance gear oil that promotes easier gear changing and quieter running. 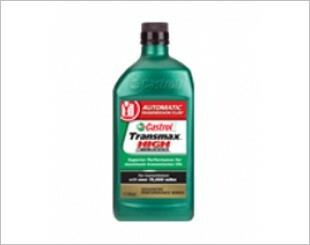 Loosens rusted or jammed components and protects against renewed corrosion. 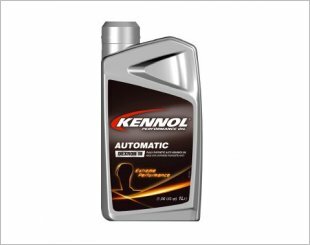 A fully synthetic oil developed for automatic and semi-automatic gearboxes and torque converters. 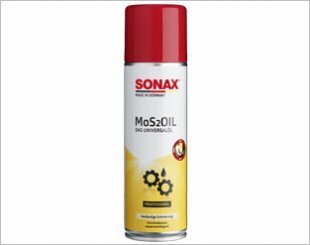 A fully synthetic extreme pressure oil developed for mechanical gearboxes and heavy loads exposed axles. 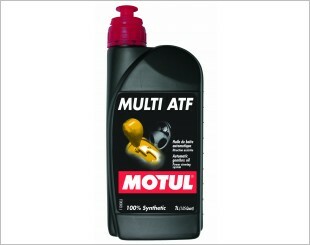 Formulated to help lessen typical problems experienced by transmissions with over 75,000KM. 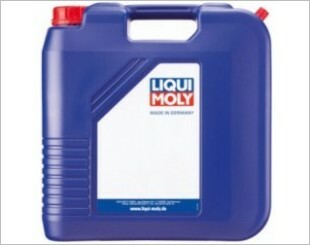 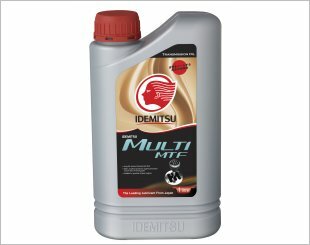 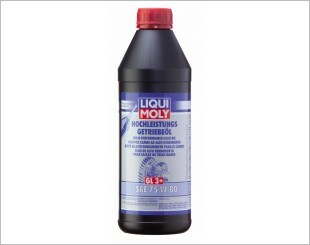 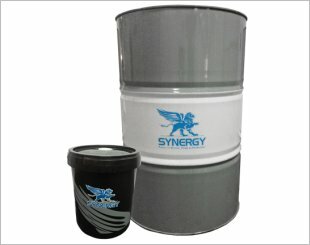 A fully synthetic, high-performance, high-quality multi-vehicle fluid.